I read this article and found it very interesting, thought it might be something for you. 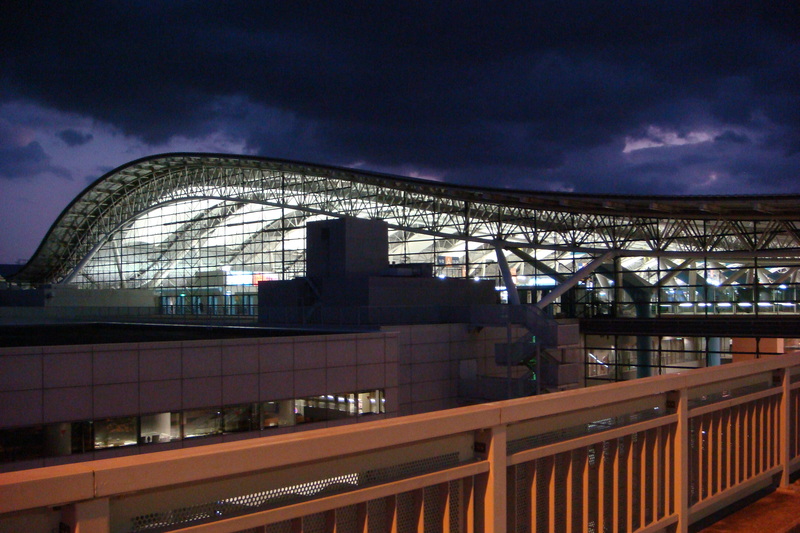 The article is called 7 Reasons to Go Osaka Marathon and is located at http://trip-n-travel.com/listicle/10037/. 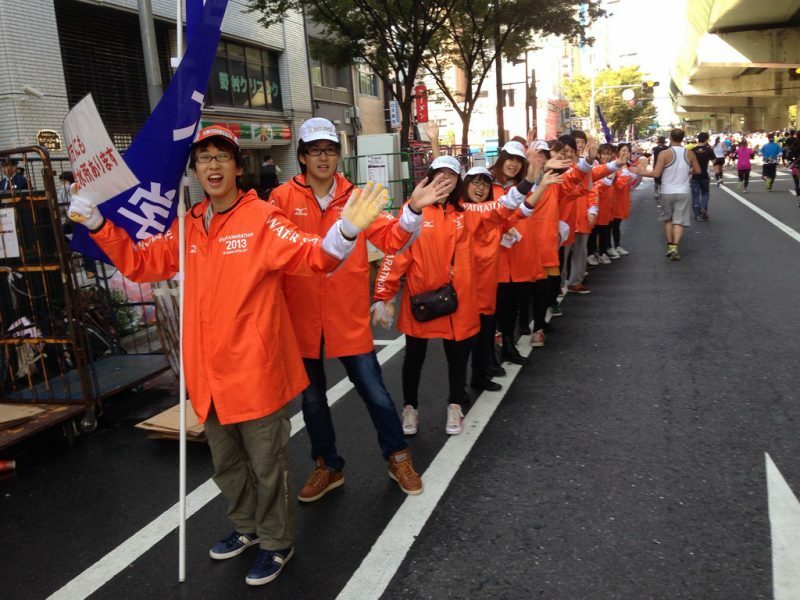 Run for sport, for fun and for a cause at the renowned Osaka Marathon. 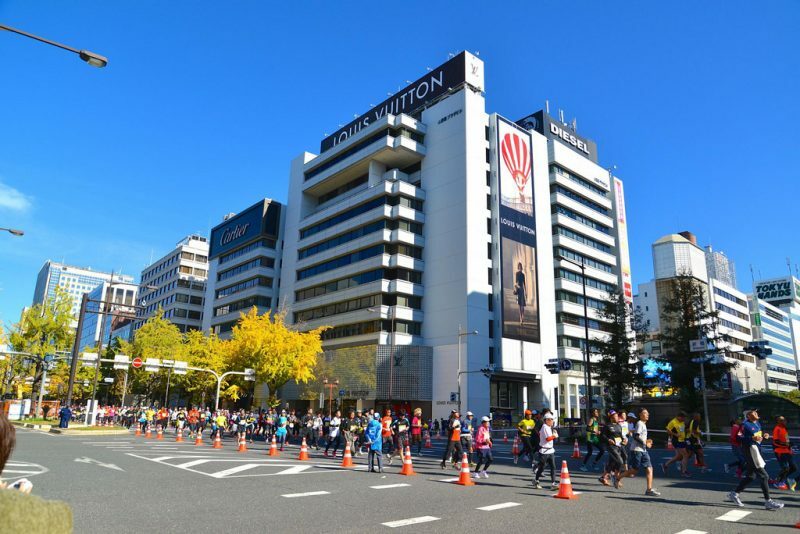 This is an annual marathon event for both men and women, which starts at the Osaka Castle taking the runners through the heart of the economic hub, finishing at INTEX Osaka. 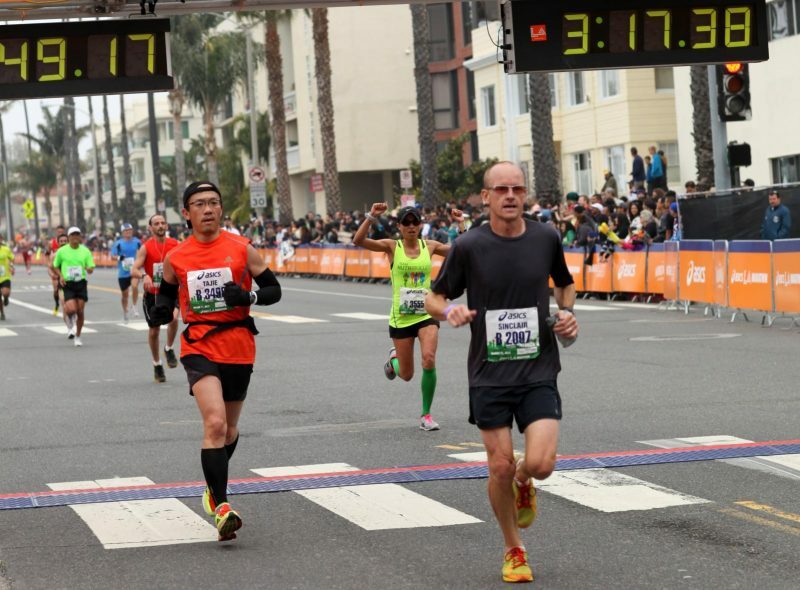 One of the newest additions to the world’s best marathon events, Osaka Marathon debuted in 2011 and soon became a top-notch event in fun-filled Japan. The event is jointly hosted by the Japan Association of Athletics Federations and a Japanese national newspaper, Yomiuri Shimbun. Charity is encouraged at the very heart of this established competition, which aims to help people develop a deeper understanding of the charitable activities. This event encourages the participants, including the runners to make a mandatory contribution towards the various causes to support. The runners are provided with a choice to support their selected cause. Part of the registration fees goes into the selected charities. The grand sporting event commence at the Osaka Castle Park in October over the classic distance of 42.195 kilometers and kicks off with the wheelchair race. The wheelchair event is immediately followed by the marathon and an 8.8km challenge run. While the runners of the challenge run terminate at Osaka City Hall, the marathoners head towards the finishing point at INTEX Osaka. The marathon is highly popular for its scenic course along the route. Starting from the 400 year-old Osaka Castle, the runners make their way through the Osaka Prefectural Government office building; Mido-suji Blvd., the center of economic and cultural activities in Osaka; Osaka City Central Public Hall, one of the most eye-catching historic buildings in Japan; Osaka City, which blend in harmoniously with the many historic buildings of the Taisho period; Kyocera Dome Osaka, home field of the Orix Buffaloes; Tsutenkaku Tower, a well-known landmark of Osaka; and finish off at INTEX Osaka, one of the largest exhibition centers in Japan. 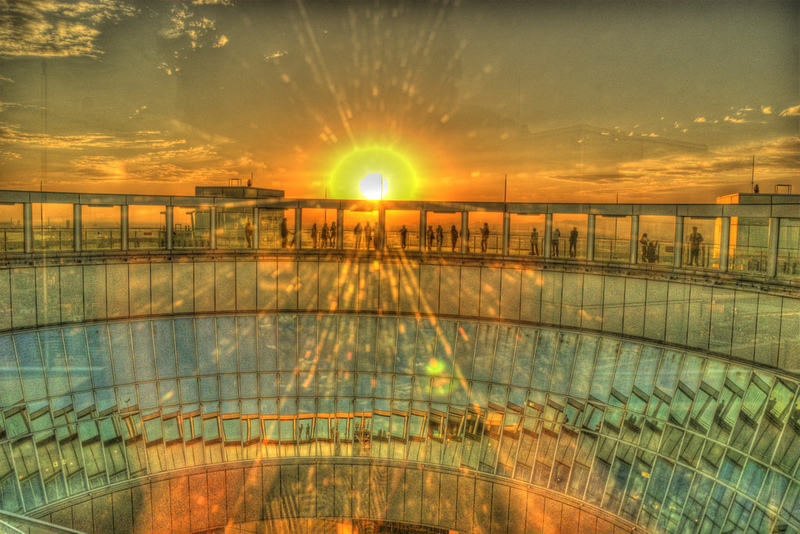 The fun event centers around seven charity themes to accept support and donations. 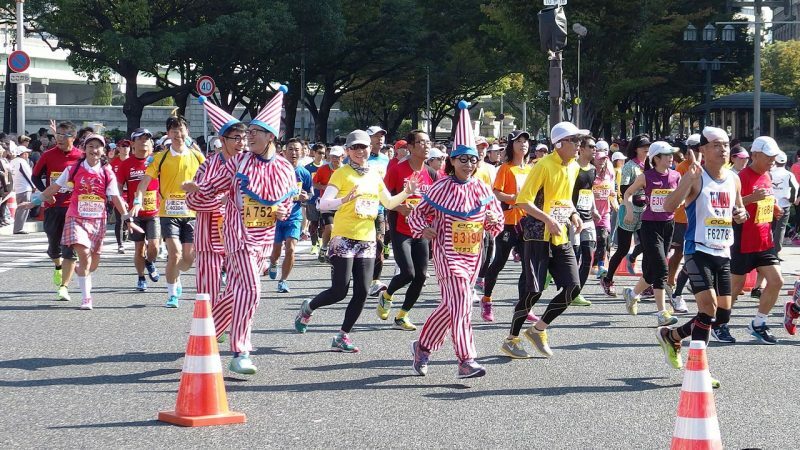 The precisely organized color-coded themes are a true hallmark of the Osaka Marathon, with each color representing the cause. 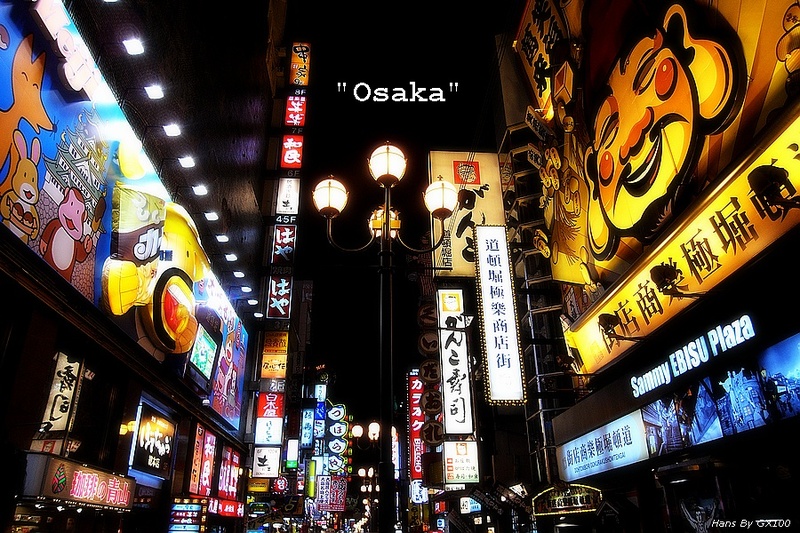 Red – to support your hopes to live, Orange – to assist your dreams, Yellow – to support your families, Green – to conserve our natural environment, Aqua – to provide clean water, Navy blue – to brighten children’s future, and Purple – to preserve the beautiful Osaka city. The event gets interesting even further with the Nanairo (Rainbow Color) Team Competition, where all the marathon runners participate in the competition. All the runners are divided into seven teams. The team with the best average time among all finishers gets to be the winner. A few hundred runners randomly selected in a drawing among the finishers will be given priority application places for the next Osaka Marathon event. 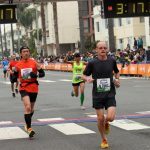 Steeped in Japanese culture and history, this urban-style road running event makes for ideal running conditions as thousands of enthusiastic supporters from both Japan and overseas line the streets. The marathon day starts off with a festive mood with a huge crowd of spectators in all kinds of costumes widely cheering the runners. The encouragement of the fun drum-and-dance performances and the seven-color cheering station also helps. As a charity marathon, this running event raises donations from sales exhibition of charity goods that are exclusively available for the marathon. The goodies include Nanairo (Rainbow Color) Charity T-Shirt that comes in seven different designs, Nanairo Charity Cap, the Charity Windbreaker and many more. A portion of the purchase price goes to the charitable organizations that support the cause. 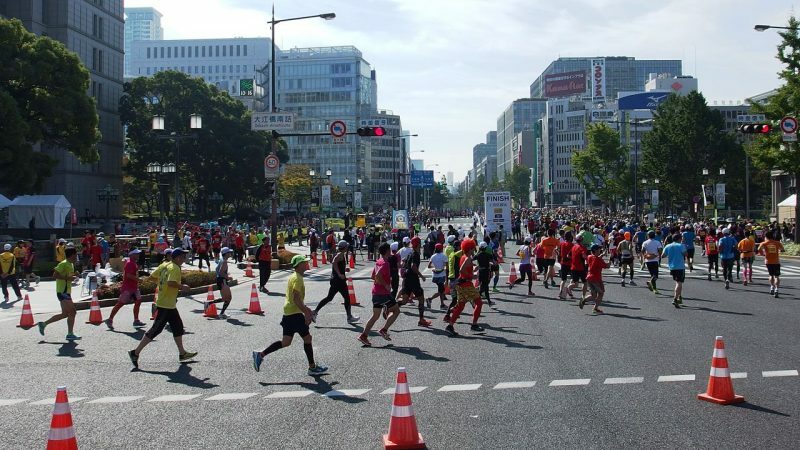 Whether for a fun leisurely break or the sport enthusiast inside you, Osaka Marathon is surely one of the best sporting events in the world that attracts millions of spectators from all over the world. 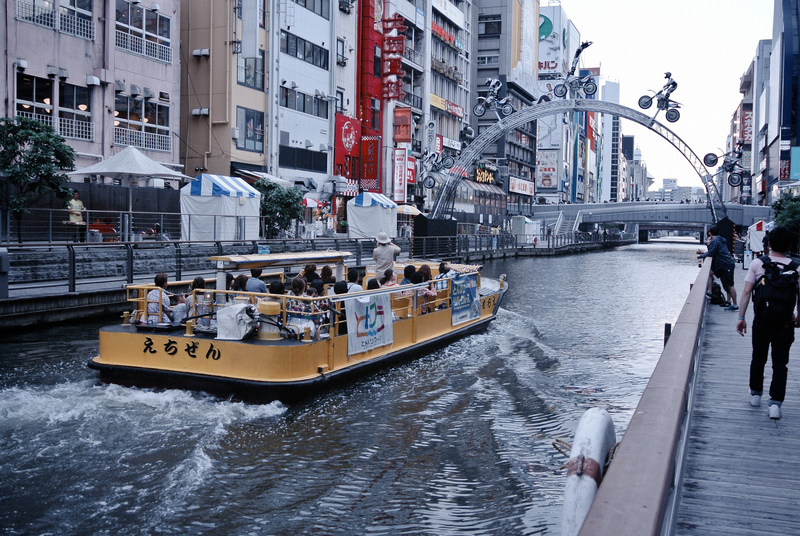 You’d find a dozen of other reasons to go to Osaka Marathon. Run for fun and humanity!